B & R Repair Inc. offers complete service of all makes and models of tractors, tankers, trucks, and trailers. 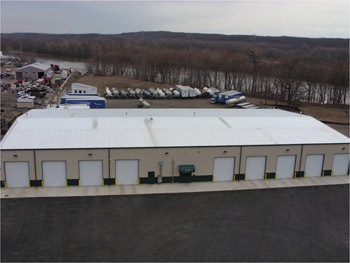 Our location in Lemont, IL is an 18 bay service shop that can accommodate medium to heavy duty trucks on site. Call us today for all your service needs. We have three service locations; Ellwood City, Pennsylvania, Westville, Indiana and our main facility in Lemont, Illinois. We provide service to all makes and models of tractors, tankers, trailers, trucks, buses and various cargo transport units. In addition, we also provide services to assist you in preventive maintenance for fleets, computer diagnostic troubleshooting and vehicle up fitting. As a staple of the quality service we provide, our facilities offer pick up and delivery to the Greater Chicagoland Area and Tri-State Region. 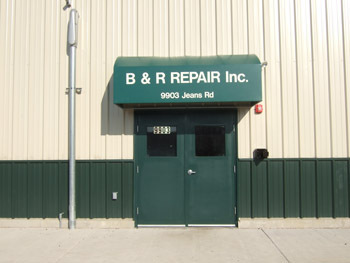 B & R Repair, Inc. employs 32 certified technicians to serve your automotive, transportation and fabrication needs.